Is anything impossible with the perfect ad agency? We provide our clients with creative and thoughtful ways to engage their customers and followers. That's how our agency helps build and cultivate rewarding relationships between the people with services and the people who need them. 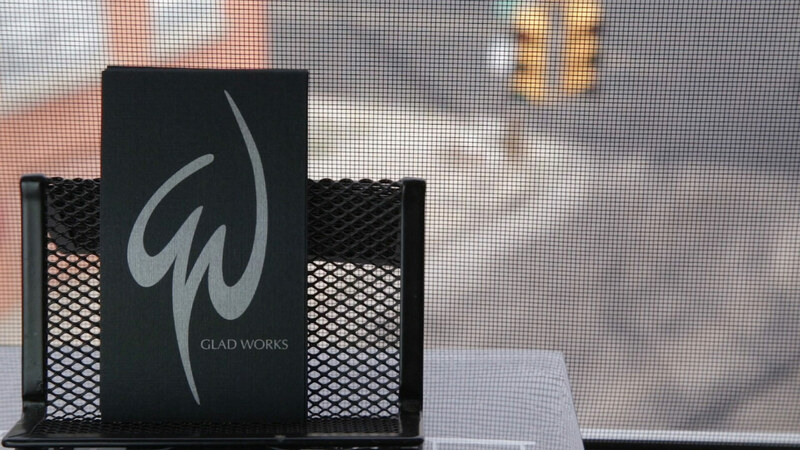 The GLAD WORKS team prides itself on a diverse skillset and a passion for equally diverse solutions. We combine the best creative, technological, and strategic minds to account for every aspect of your advertising game plan. Advertising is about dreaming up something extraordinary, making it a possibility, and then letting the world know all about it. In the expert hands of a full-service creative agency, your message will be delivered with frequency, accuracy and impact, so that your company (and your bottom line) grows. Your brand is not what YOU say it is, your brand is what THEY say it is! It doesn't matter if you have an existing brand or have a vision for one, our team understands how to combine business strategy with a little creative magic, to help differentiate your brand, define its story, and cultivate its reputation. The art of storytelling, written or visual, is what turns a business into a brand. We create cohesive experiences for your customers that keep them engaged. In today's culture, you're going to need some fantastic visual work to help your written message get through loud and clear—and we are ready to put you in the spotlight! In the spirit of our founders, "the marriage of creativity and technology" perfectly describes our online services! Most agencies separate the two—but we aren't most agencies! Our creative and tech teams compliment one another perfectly and deliver the total package: a complete web presence that is as elegant as it is functional. The power of social media marketing is that it centers around cultivating brand trust on a more personal level. Whether you currently have a social presence that needs some strategy and ongoing support, or you simply need help making sense of all the feedback, we can help you make the best connections for your brand!